Trinity Church Brighton (previously known as Trinity Bay) was started in 2006 by Trinity City. We are a Christian church that loves Jesus and meets every Sunday in Hove. We’d love for you to come along. 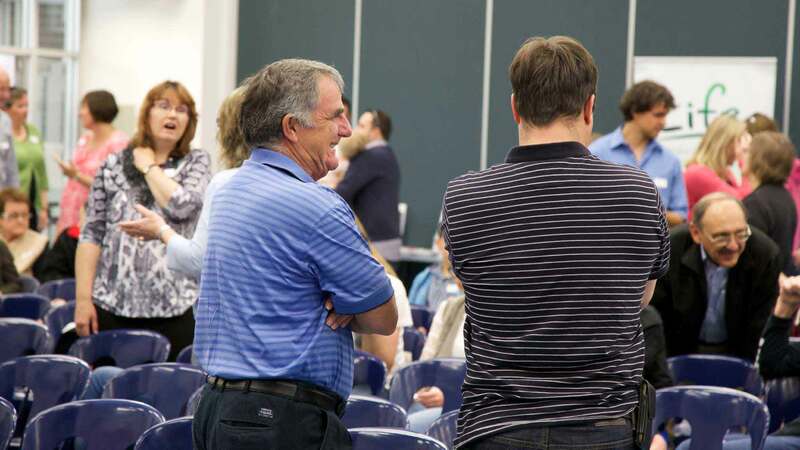 generously partnering together for the sake of the lost. 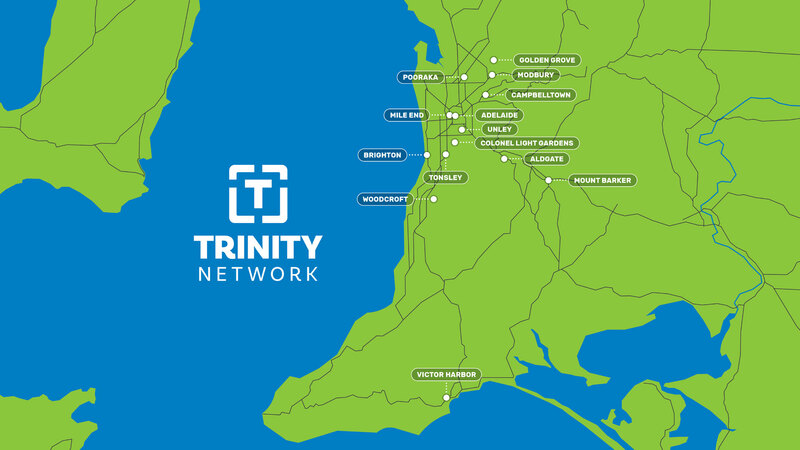 Trinity Church Brighton is part of the Trinity Network—a growing network of churches that work together to reach Adelaide and South Australia with the good news of Jesus Christ and the call to follow him.